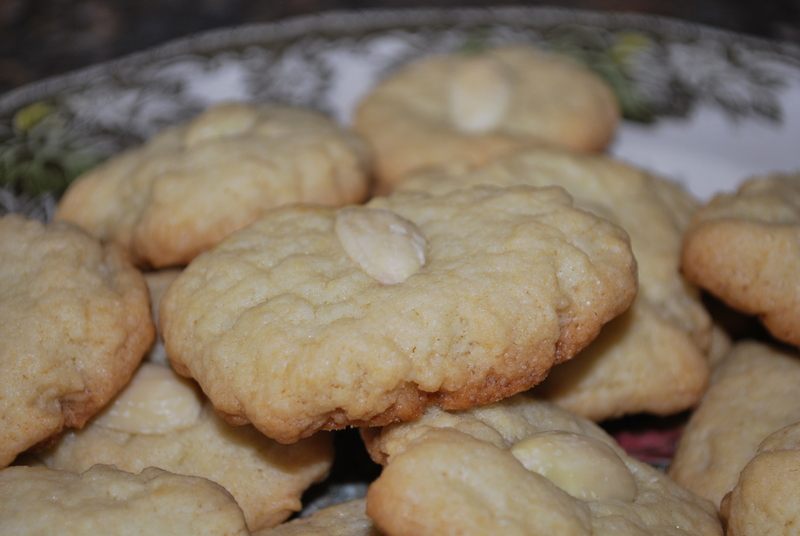 Chinese Almond Cookies – Live. Simple. Good. I have always loved Chinese Almond Cookies with vanilla soft serve ice cream to finish off a buffet… But I have never thought to make them! Place almonds in a bowl. 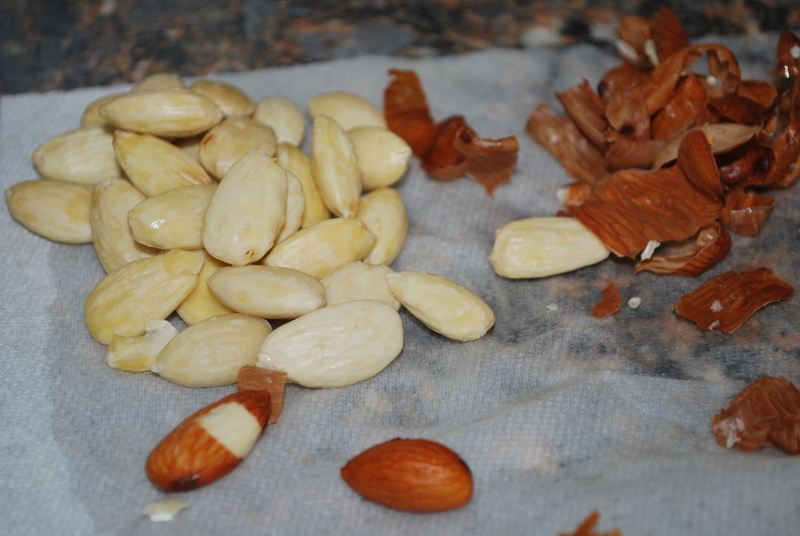 Pour boiling water to barely cover almonds. Let the almonds sit for 1 minute and no longer. Pat dry and slip the skins off. You don’t want to let the almonds sit in the water too long or they will loose their crispness… BUT… I put my almonds back in hot water for another 30 seconds because they weren’t quite ready. If done correctly the skin really will slip off – instead of having to pry at them with your fingernails. Pingback: Happy Chinese Almond Cookie Day | Live. Simple. Good.